The Siege of Sziget is a latecomer in the European epics. Written in 1647 by Miklós Zríny, it tells the story of the final battle of another Miklós Zríny (the author’s great granddad) against the Ottomans in 1566. The Ottomans were the victors but at a heavy cost with 20,000 Turks lost including Sultan Suleiman, their leader. 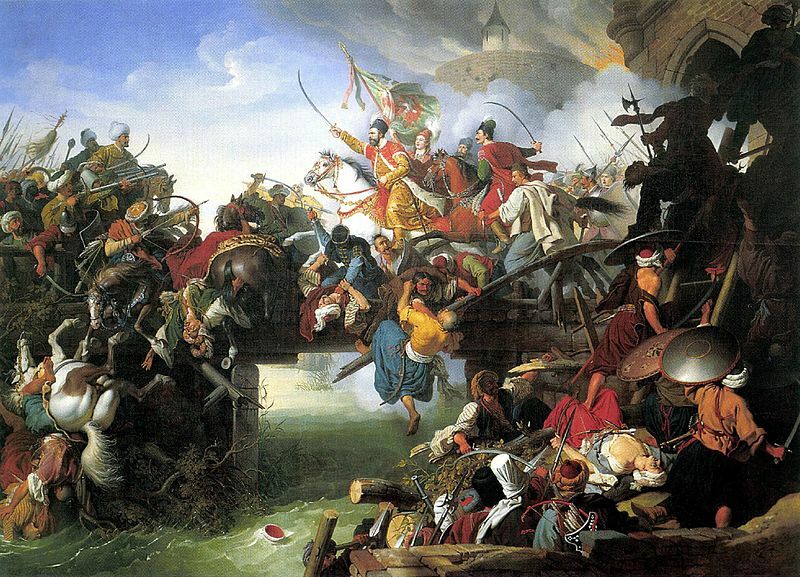 However, it stopped the Ottomans from pushing forward towards Vienna that year and so from the Christian point of view, the Battle, although a loser, was successful. And, as an extra bonus, here is Szigeti veszedelem, or The Siege of Sziget , in Hungarian. 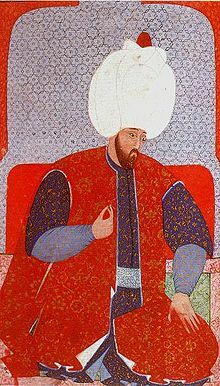 Suleiman the Magnificent as a young man by Nakkas Osman, 1579.